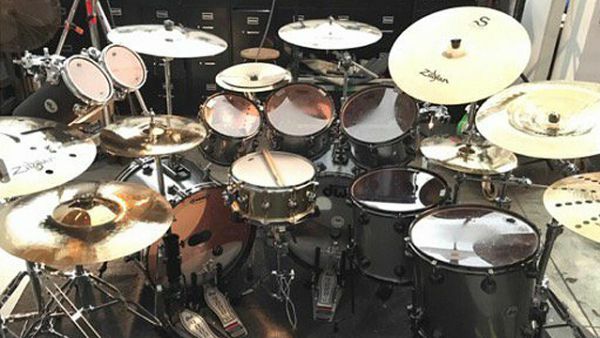 Brooks Wackerman’s Drum Kit Layout. 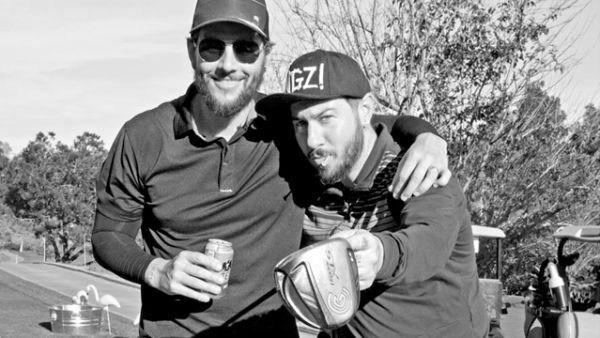 M. Shadows & Zacky Vengeance Take Part In The 2017 Duffing For Dollars Golf Tournament. Casting Call For Fans To Appear In New Music Video. 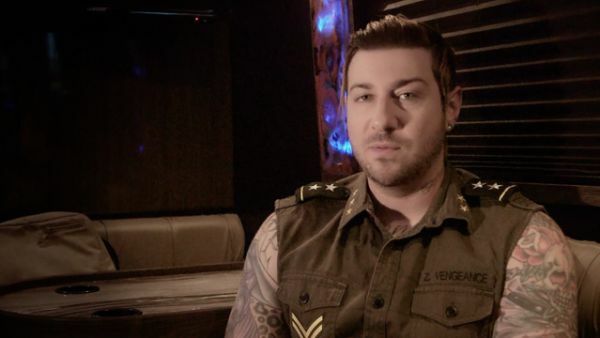 “Our Influences [On ‘The Stage’] Were As Far Off The Beaten Path As They’ve Ever Been,” Says Zacky Vengeance. 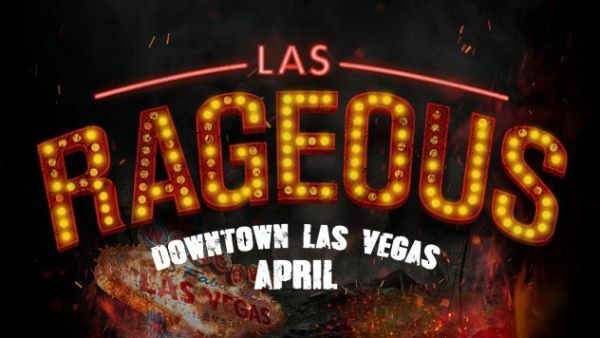 Avenged Sevenfold Headlining Las Rageous 2017. 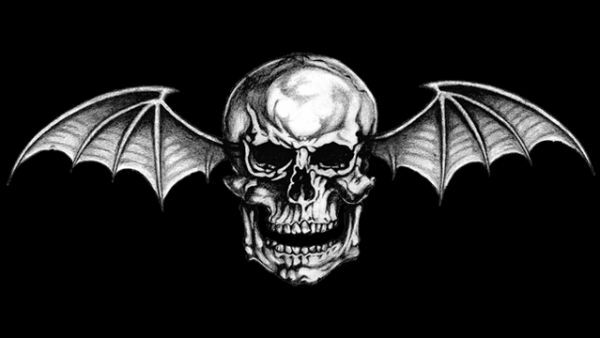 Upset Magazine’s London Review: Avenged Sevenfold Own The Stage At The O2. 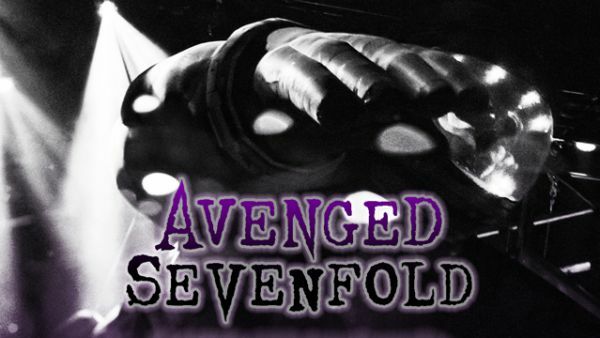 Soundscape Magazine’s London Review: Avenged Sevenfold Fans Were Gifted A Fantastic Performance. 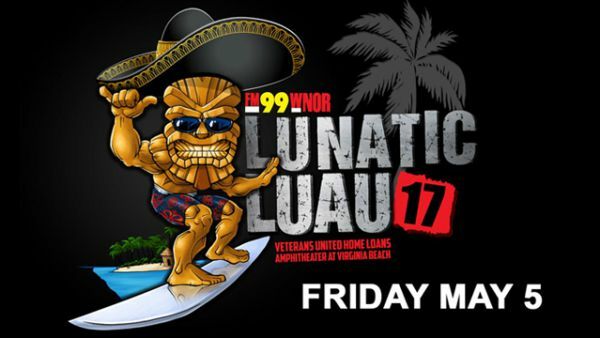 Avenged Sevenfold Headlining Lunatic Luau 2017. 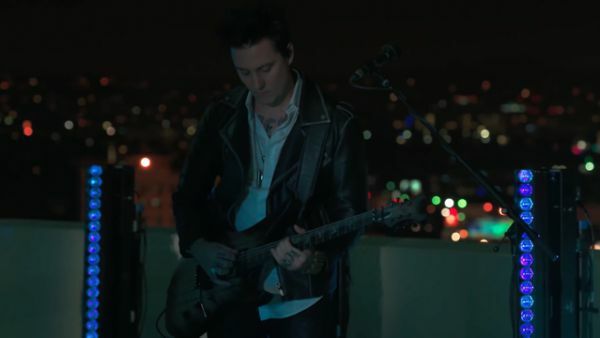 Synyster Gates Chats With Kronen Zeitung.